This Has To Be The Most Natural Looking Lenses Ever!! 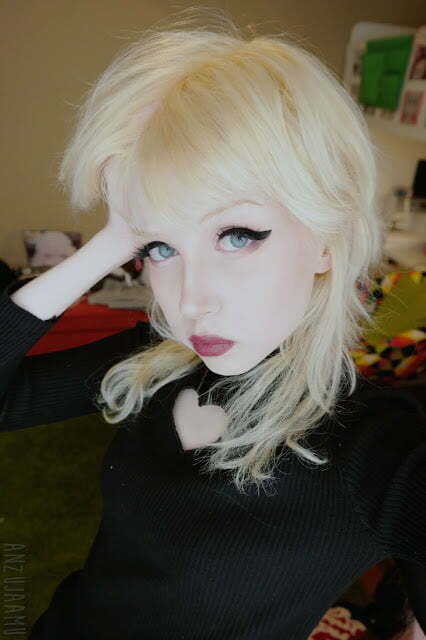 When you are aiming to look natural; circle lenses can be a tricky choice. Circle lenses are manufactured to make your eyes look bigger, deeper, bolder & meaningful. 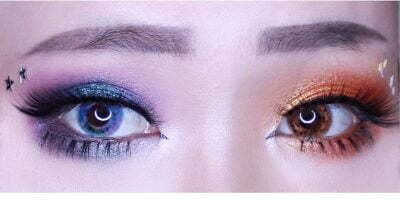 This is the only aspect that is a discriminating point between circle lenses & regular contacts. 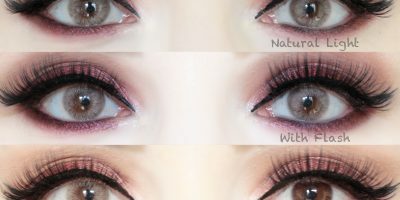 Natural looking circle lenses are rare since they always add an rich pattern and a mix of colors. Luckily, Anzujaamu; our brand ambassador has searched hard for the most natural looking lenses for light colored eye-d beauties i.e. ICK T-1 grey lenses. 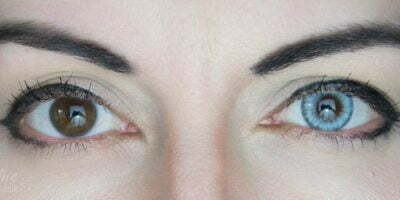 These lenses do not bear over-dramatic pattern or a limbal ring. In the absence of such important essentials of circle lenses; these are left with plain grey lenses with a diameter of 15mm. This is why; they blend in flawlessly with grey blue eyes & only accentuate your natural eye color instead of adding a drama to your peepers.